Category Archives: Things that make me happy! Finished and I ended up using only one skein of Bravo! 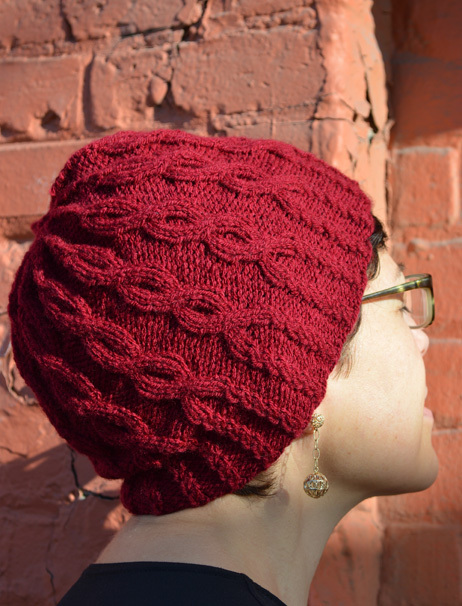 I am very happy both with the yarn and the pattern, Rondo. 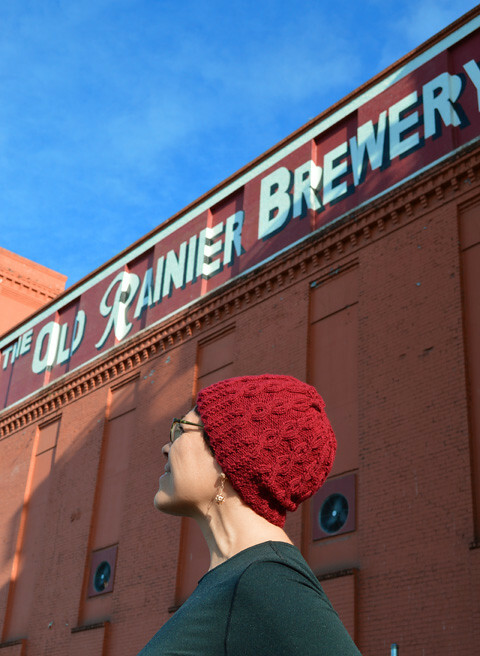 Also, I am sure you already know, Little Knits have moved to the Old Rainier Brewery at SODO. Our retail front is under construction, which we hope will be finalized very soon.